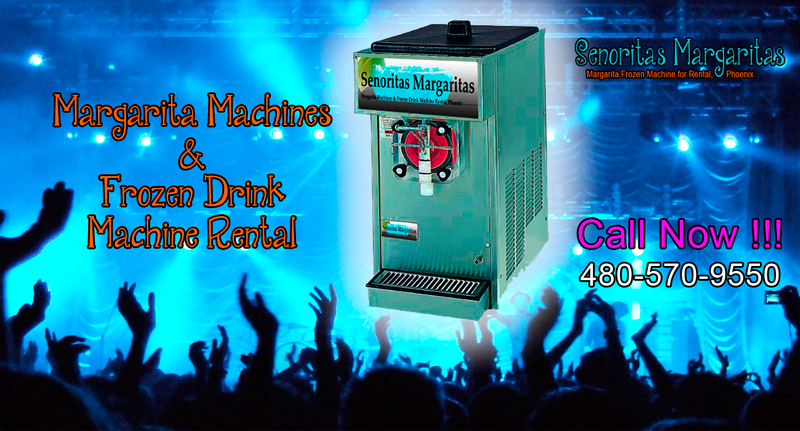 If you live in Phoenix or the surrounding Arizona area, let Senoritas Margaritas rent you a frozen drink margarita machine to make your event a sure-fire hit! Perfect catering for your wedding reception, birthday party, holiday celebration, or any evening of entertainment. 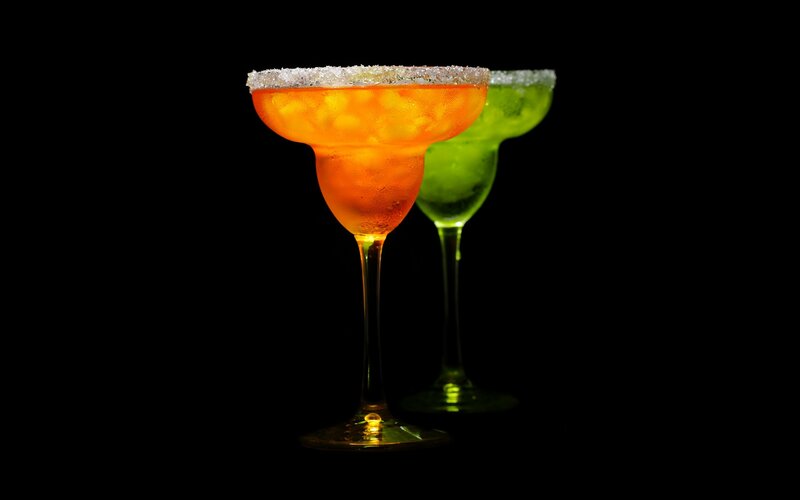 Each of our many flavors of drink mix are packaged as concentrate and are diluted in the margarita frozen drink machine. 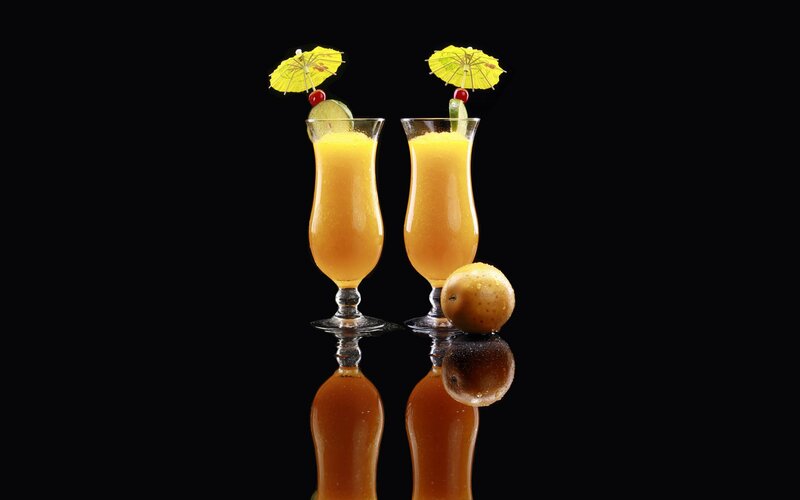 Frozen drink concentrate is designed for non-alcoholic drinks as well as alcoholic drinks. 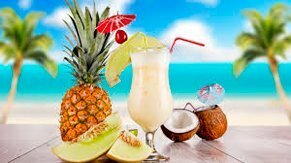 Margarita mix, pina colada and strawberry daiquiri are by far the best and most popular frozen drink flavors. Are you planning on celebrating a birthday or wedding? 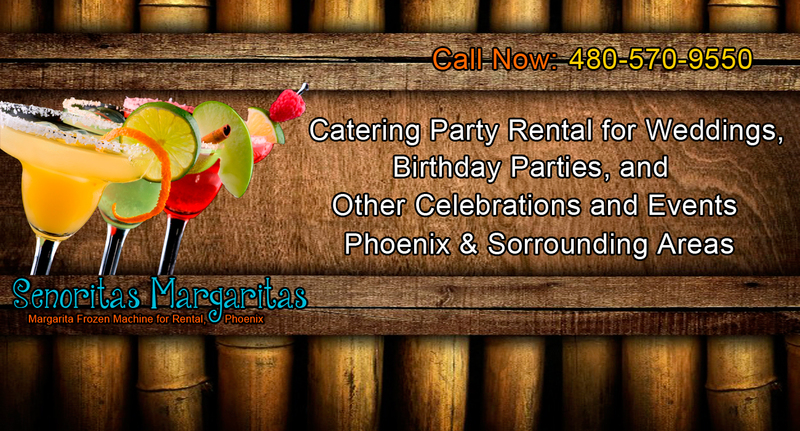 We deliver to Phoenix weddings and receptions,as well as parties all around town. 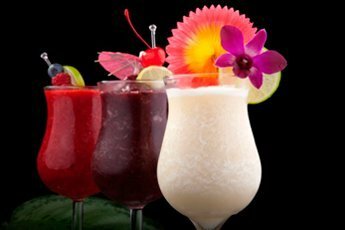 When it comes to the best party rental choice, include us as part of your catering efforts and you’ll be sipping fantastic margaritas and pina coladas! 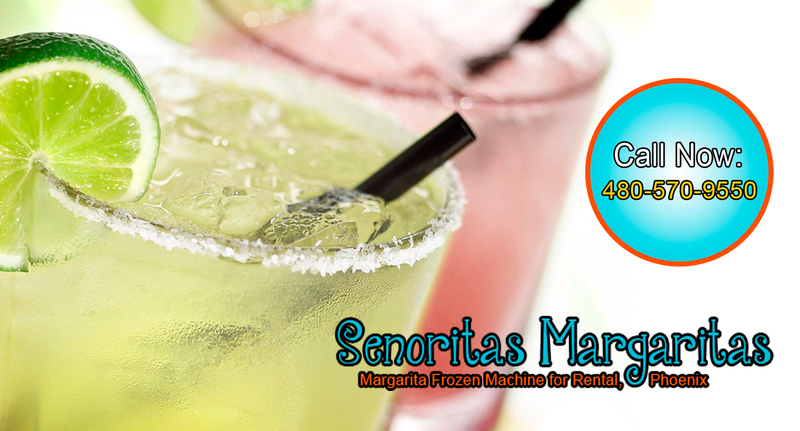 Dear Senoritas Margaritas, Wow, What a hit your margarita machines were at our party last weekend! They were by far the hit of the party. Thanks for the great service you all provided. And, the margarita drink mix was fantastic. We just wanted to let you know how much we loved the rental machines. Thanks a ton, Sara Mercil of Chandler.